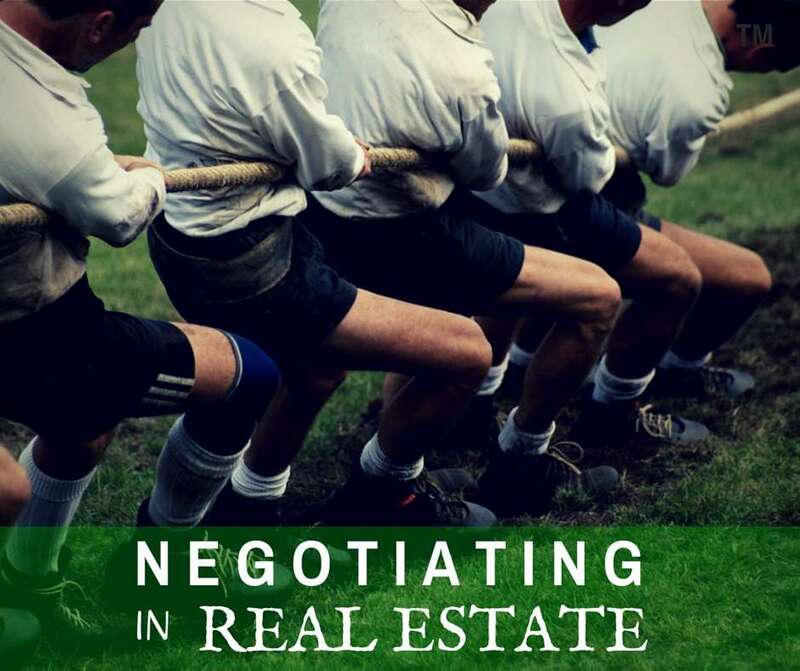 A successful real estate transaction largely hinges upon collaboration from all parties. From the beginning of the transaction buyers agents and sellers agents must communicate with goodwill. 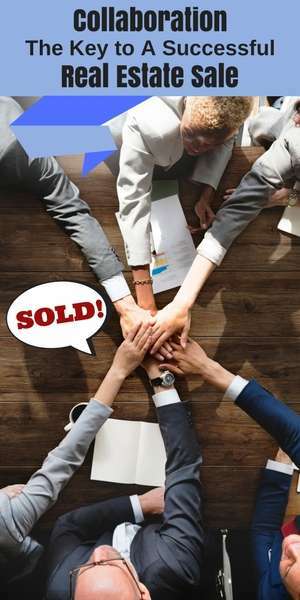 Although it’s true that a seller’s agent always advocates for the homeowner and a buyers agent, for the homebuyer, the communication between agents demands professionalism and skill. Advocating for a client does not equate to being adversarial. As well as agents, there are many other team members who must collaborate to create a successful real estate transaction…lenders, title attorneys, home inspectors, pest inspectors, home improvement contractors, stagers, painters…let’s see, did I miss anyone? It’s a big project, with lots of moving parts! All the professionals involved want success. Success for a Seller: Selling their home for the best price and terms that the market can offer, in a time frame that meets their goals. Success for a Buyer: Buying a home for the best price and terms that the market can offer, in a time frame that meets their goals. Success for a Real Estate Agent: Ensuring their clients’ success. Sweet! We all want the same thing! It should be a breeze, right?! After all, people have been using professional real estate agents for over 100 years to help them buy and sell houses. Imagine if you will, the real estate agent as a conductor of a symphony. The agent is the coordinator of a lot of details, like timetables, inspections, deadlines, contingencies, paperwork, and a lot more. The real estate agent is the hub of organizing all of the people, projects and events that will lead up to a successful settlement. But just as in a symphony, all the instruments must do their part. The goal is to create a harmonious symphony, not a cacophony of noise. When someone plays out of tune, or scratches out a tune like a first-year violin player, the end result may be the completion of the concert, but no one enjoyed it, and they probably won’t be back for another show! 1. The Agressive Real Estate Agent. Sometimes we run into that agent who missed their calling…they should have been a professional boxer! Periodically, we encounter the agent who is overly agressive in the pursuit of their client’s interest. You know…that transaction where everything is a brawl and you have to muscle your way through even the insignificant issues? When you walk out of the settlement, you hope to never see that agent again. So often these actions end up having the opposite effect for their client; they lose out in the end. True Story: Our seller was a widow, selling the family home of 37 years. She was overwhelmed and stressed with all of the decisions she had to make on her own, while, in all honesty, still grieving. She accepted an offer from a couple with a house-to-sell contigency. They really wanted the house because it was in their chosen school district, and it had a pool. 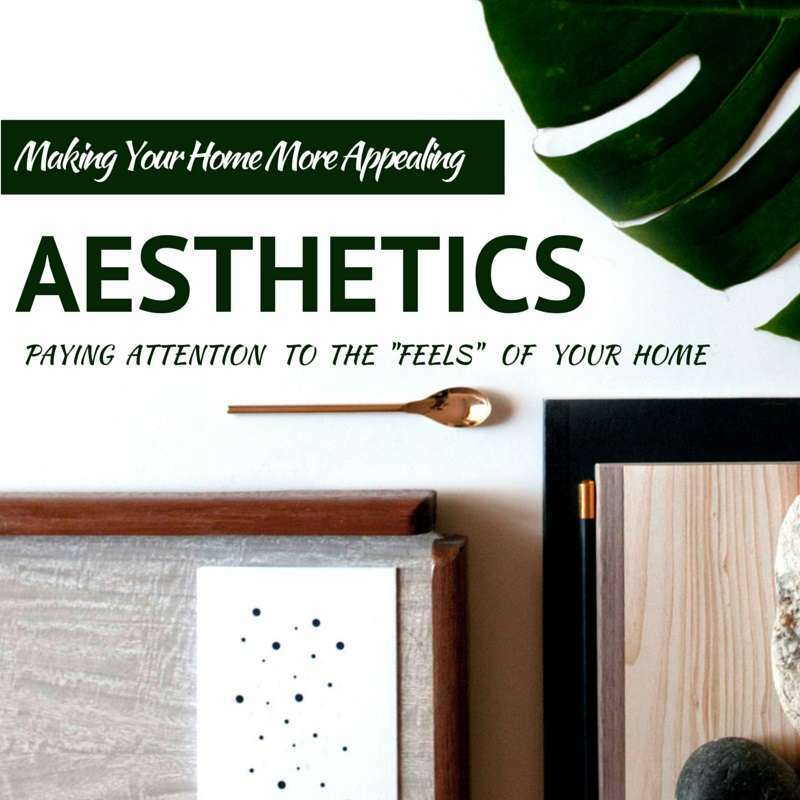 Although the house was older, with a traditional floorplan, it was in impeccable condition and had been maintained and updated over the 37 years. From the beginning, we communicated to the buyer’s agent the mental and emotional state of our seller. She didn’t believe us, and aggressively and unreasonably countered every issue throughout the inspections and contingencies, until our seller had enough and took the house off the market! To end the story, after 2 months the buyers had sold their home and still wanted to buy our client’s home. So their agent called our seller directly, (not illegal because we had no listing agreement…but certainly not very ethical!). Our seller was livid, called us and told us that she would sell to these buyers, but she would not budge on any terms. The buyers got the house of their choice, but not without a lot of anguish, and they payed top dollar and got none of their requests. So, my question is…how is that overly aggressive attitude working for you?! 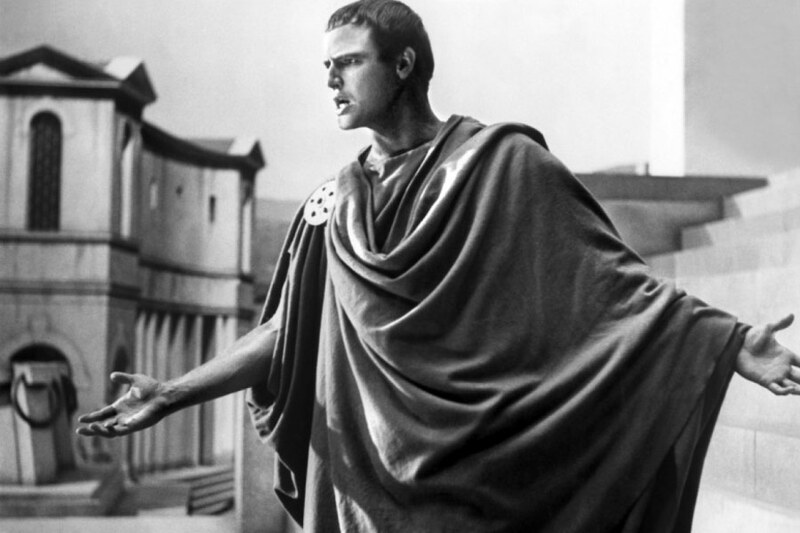 Have you helped your client get what they really want…or have you worn everyone out and pissed off the other parties to the point where your client suffers harm? You have to be sensitive to the emotional state of the party on the other end of the transaction…when it comes down to it, nobody HAS to sell. And nobody HAS to sell to you. The same holds true for buying. 2. Insulting price or terms. Buyers and sellers sometimes don’t realize there are a lot of steps between contracting on a home and closing. There are still negotiations that will take place as issues arise during the weeks ahead. It’s important to keep some goodwill in case something else arises, like delayed funding, appraisal issues, or repairs from home inspection issues. If you find yourself on the unfortunate side of any bad news, you’ll want to have the benefit of the doubt still in your favor. If you have pushed the other party to the edge with too many unreasonable demands, you may find yourself left hanging without any grace and understanding just when you need it most. Again, remember that these are human beings on the other side of the transaction. Just like the members of the orchestra, real estate professionals involved in the process have to do their part in a professional, timely manner. There are contingencies that each have a time-table that must be met. Repairs often must be done to satisfy a home inspection response. Appraisals must be ordered and conducted on time to make sure the buyer’s loan is approved. No one wants to deal with last minute drama. It can be a big problem when a lender drops the ball, or the contractor did a sub-par job on a repair. No one likes dealing with the fallout when an agent drops the ball and doesn’t meet an obligation. Buyers and sellers have negotiated in good faith to buy and sell a house. That usually includes tasks that must be done, as per the contract. When a buyer goes through the walk-through before the settlement, it’s heartbreaking to find that agreed-upon repairs have not been done. It can even be a deal-breaker. No one likes it when a seller or a buyer drops the ball. Buying and selling real estate is high-stress. 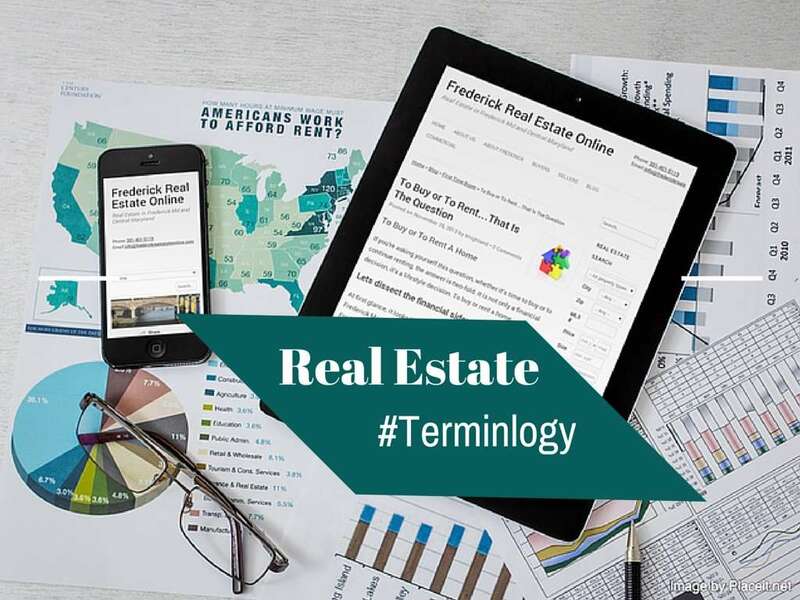 No other financial transaction is likely to effect someone more personally than buying or selling a home and the lifestyle that goes with it. Collaborating in good faith will always make the process the best it can possibly be. Real estate is a venture for collaborators, not bullies. 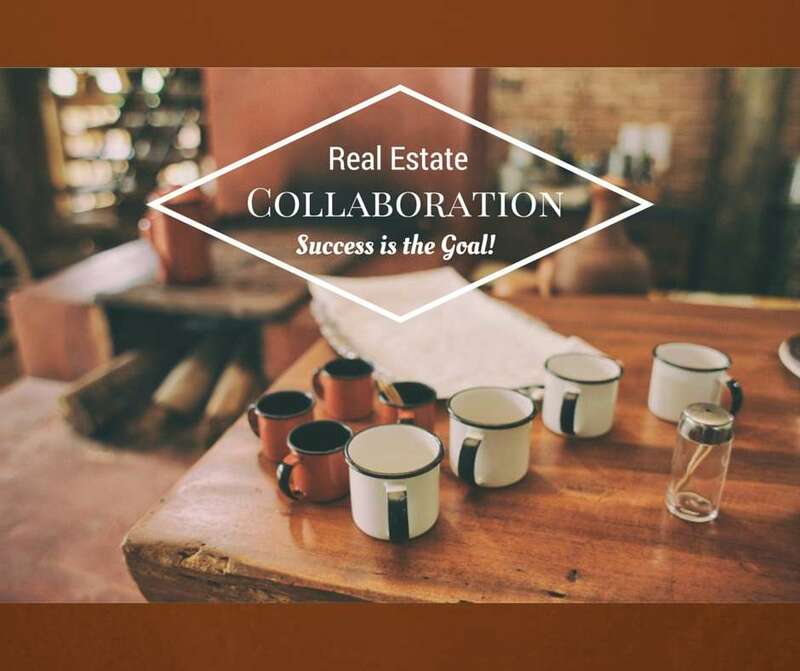 Let’s make real estate collaboration the best it can be! Buying And Selling Real Estate is All About Collaboration, buyers, sellers, real estate agents and other professionals must work together. We all want the same thing! It should be a breeze, right? !